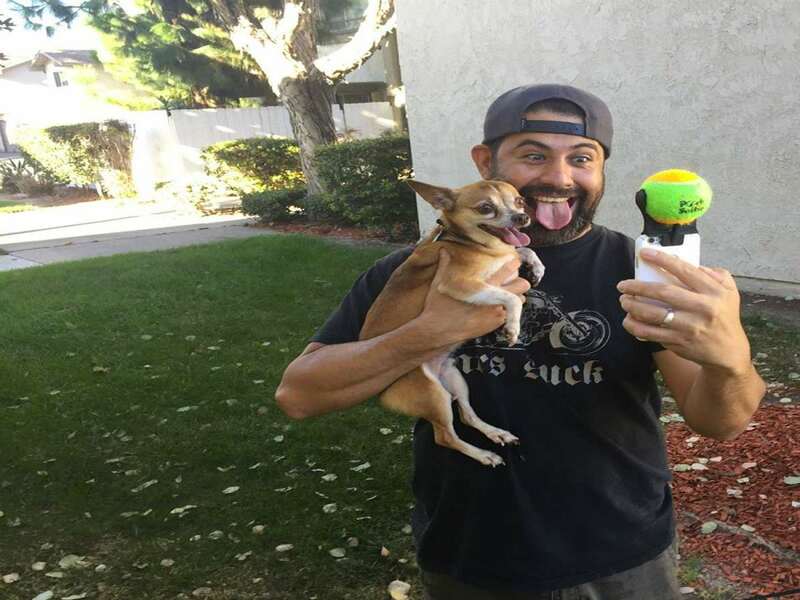 The Pooch Selfie presumes your dog is a big enough sucker that he'll be mesmerized by a simple tennis ball with a squeaker inside long enough for you to snap the perfect photo of the two of you. And I think, for at least 80% of the dogs out there, that's a pretty good presumption. 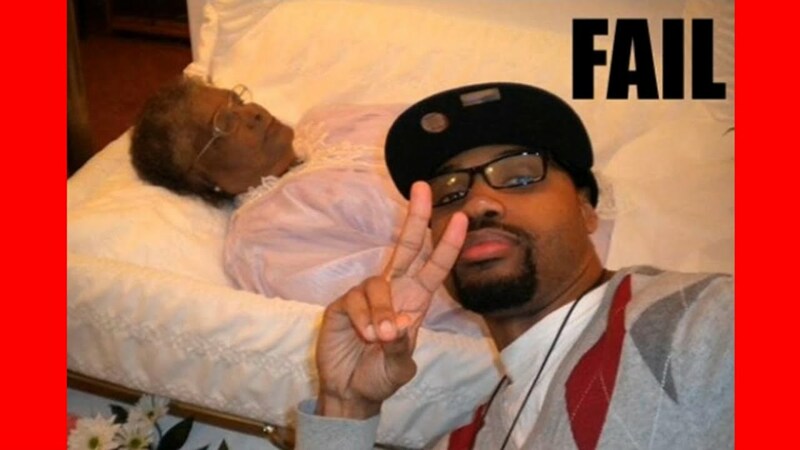 I bet this girl wishes she'd had one. 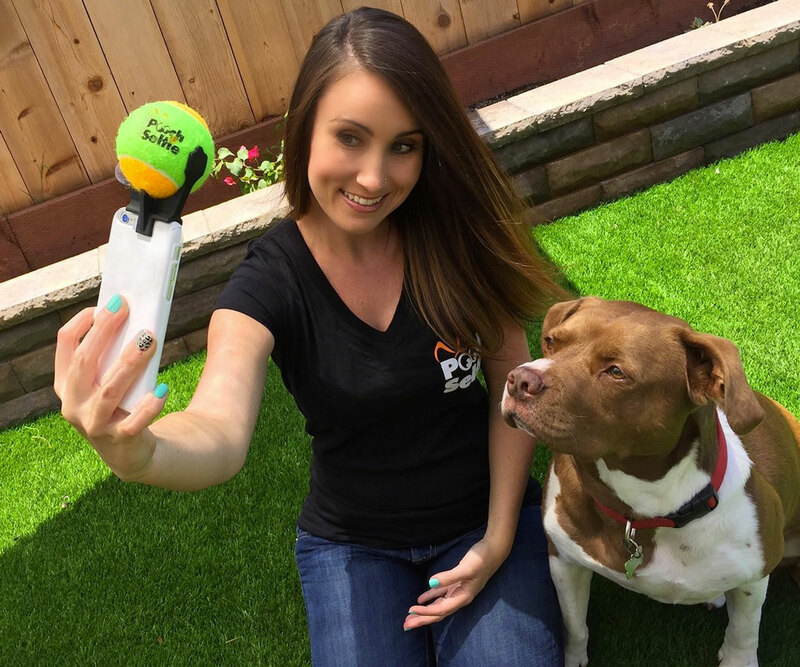 The Pooch Selfie includes a removable Squeaking Pooch Selfie Ball and a smartphone attachment that lets you use the lure with both front and rear facing cameras. So you can switch between selfies of you and your four-legged BFF and portraits of him sitting there being the cutest puppy doggy on earth alone. Pooch Selfies fit iPhones and Galaxy phones, and are compatible with most 3rd party cases. 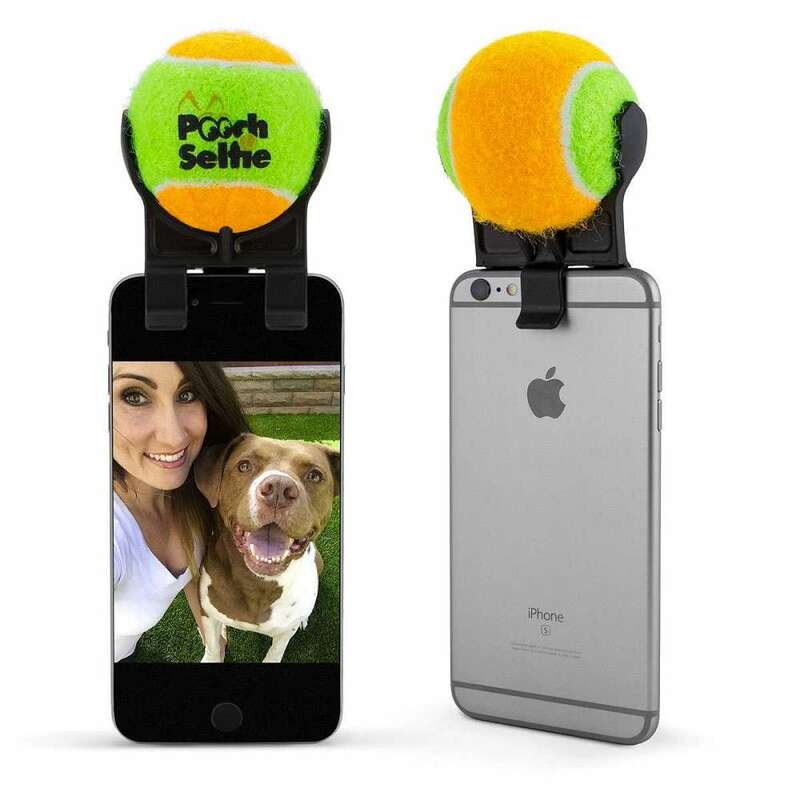 Rather than a clip that holds a tennis ball, I think the Pooch Selfie should be a clip that holds a piece of bacon. 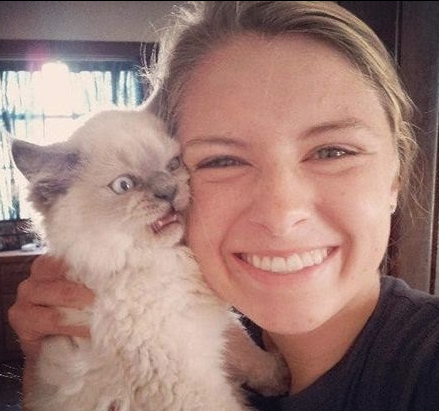 That way you wouldn't just be able to get the instant and undivided attention of your dog, but also any cat, tiger, bear, bald eagle, or human being you would ever want to selfie up next to too.